Let’s face it: no one wants more paperwork in their lives. This is often the first barrier in the organic farming certification process. 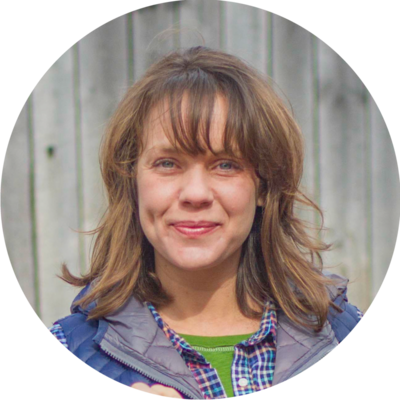 Navigating applications, the organic system plan, and the roles and relationships of certifiers, inspectors, and producers is daunting and it’s hard to know which step down this road to take first. The Road breaks the certification process into manageable steps. We meet the challenges of the certification process by confronting each of them directly. Learning objectives include the basics of transitioning to NOP/Organic Certification, finding certifying agents, preparing for inspections, and keeping proper records. 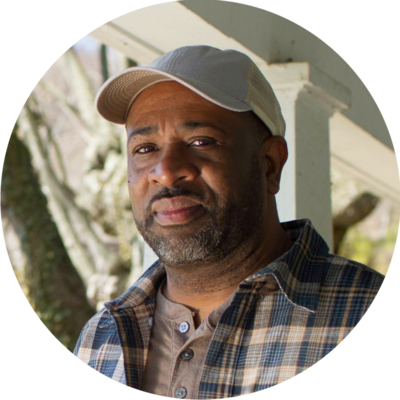 The Road takes procedural subject matter that could easily be mind-numbing and shows how it directly relates to life, and business, on the farm. The United States Department of Agriculture has a vision to provide economic opportunity through innovation, helping rural America to thrive. Here at WILL, we’re proud to be part of that mission. We continue to work with the USDA, developing more programs around the topic of Organic Certification. 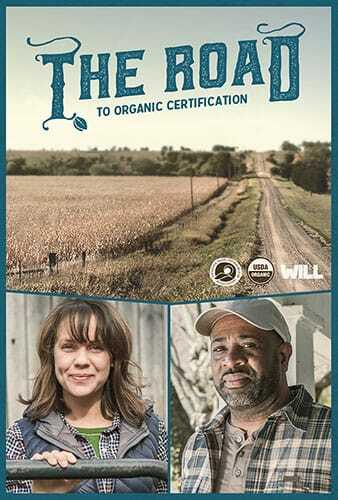 The Road is part of the NOP's Sound and Sensible initiative to educate farmers about the organic certification process. The USDA followed it up with two further programs. The Path to Sound and Sensible Organic Inspections follows an organic inspector through an annual inspection, offering insights and procedural guidelines for the various elements of the inspection. The Investigation follows an organic certifier’s compliance and inspection staff as they investigate a complaint, following this process through multiple perspectives throughout the supply chain. 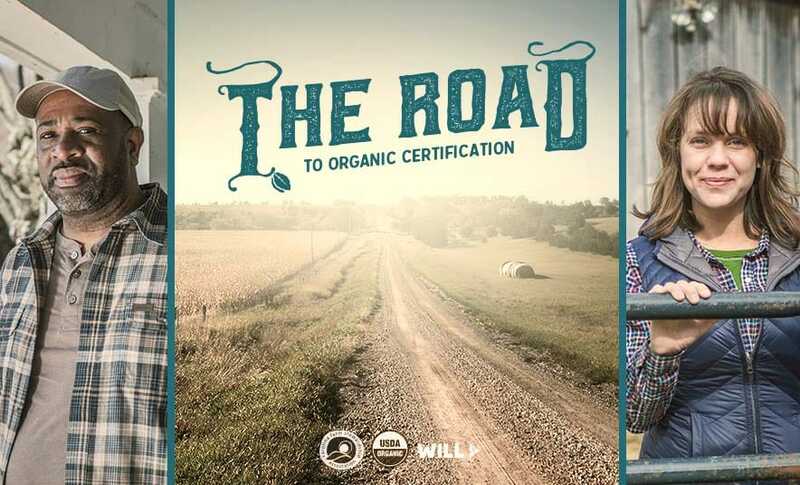 The Road includes WILL's industry leading interactive video, but users also encounter blended learning features that combine video and text animation to learn about various stakeholders in the organic certification process. Other special features include a self-guided topic menu, worksheets, job aids, reference materials, and options to bookmark and print text boxes. I wanted to personally say how very impressed I am – I recall back to when WILL first demoed a solution for us, and I never ever imagined it could be so beautifully and spot-on tailored to our needs. You guys are phenomenal.